Happy Holidays from Icaro Ecology! 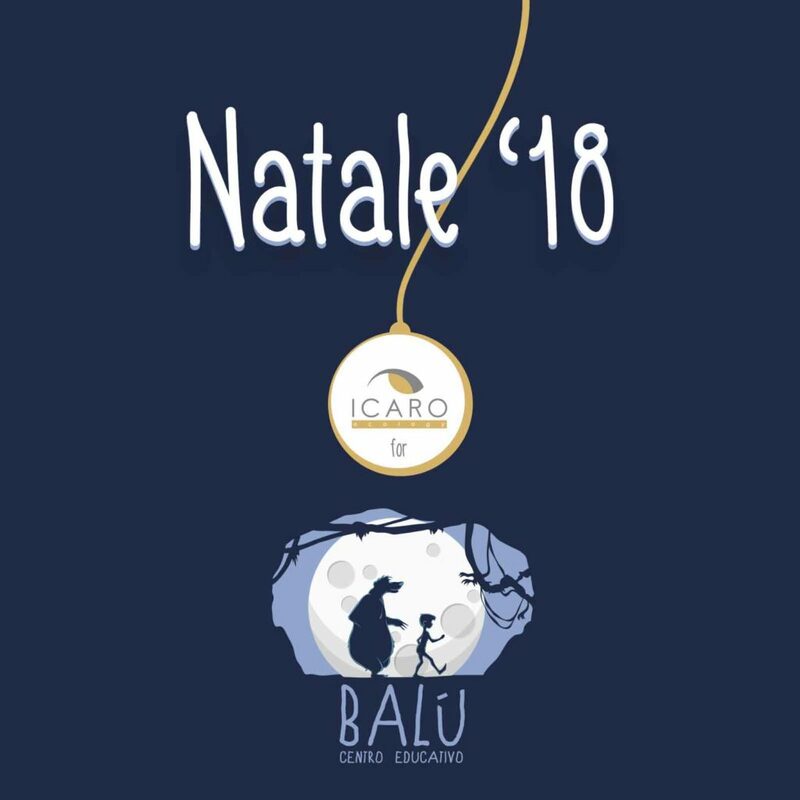 – Icaro Ecology S.p.A.
Icaro Ecology wishes you Happy Holidays! We do our best wishes for a Merry Christmas and Happy New Year!